Rooting is the process by which the users of smartphones attain root access or privileged control. The primary objective of rooting is to overcome the shortcomings that the manufacturers include in the systems. Rooting grants the permission to run applications that need the permission at the administrator level. Or other such operations that are generally inaccessible to Android users. Rooting also allows users to change the entire working mechanism of an operating system. Rooting is also required for further advanced and possibly risky operations. These may include changing or erasing system files, evacuating pre-installed applications, and low-level access to the hardware. 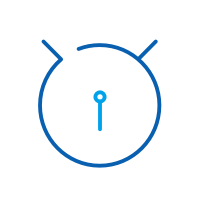 Rooting is a procedure that enables you to achieve root access to the Android working framework code (the equal term for Apple devices id jailbreaking). It gives you benefits to change the product code on the device or introduce other programs that the maker wouldn't typically enable you to do. What's more, for good portable security reasons: they don't want clients to make adjustments to the telephones. Because these can bring about unrecoverable accidents. It is less demanding for them to offer help in the event that they enable clients to just utilize the same unmodified form of the product. Be that as it may, educated clients have effectively created establishing techniques, which change contingent upon a device. 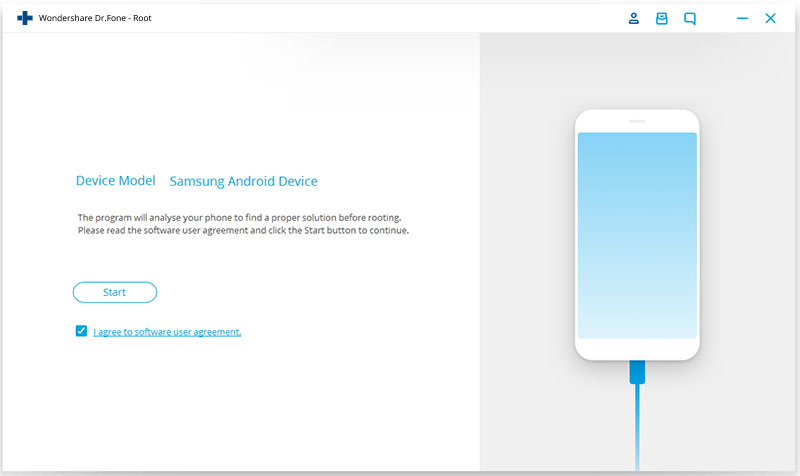 Once your Android device is rooted, you now have access to different documents/parts/segments of your device that was previously not accessible. This is a truly good thing which takes into consideration all the more tweaking and different things like having the capacity to remove system apps. It helps in removing System applications that are pre-installed on the Android device. It can help users to customize or control the Kernel or the ROM. 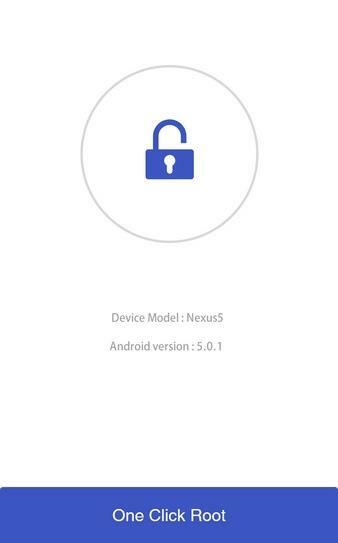 This drastically changes the entire design of the Android device according to the user’s discretion. Cloud Root allows users to download illegal apps that are a potential danger to the Android system. Lack of maintenance since 2017 makes it fail to meet rooting requirements of some new phones. Some users report that serious errors occur during the rooting process. Anyway, it is still worth trying to root your Android. Now let us take a quick look at how to use the Cloud Root APK. 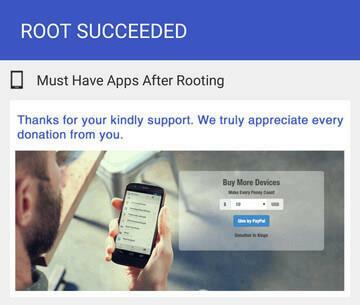 Here are a few simple steps to root your Android device using Cloud Root APK. Download and Install the Cloud Root APK on your Android device. 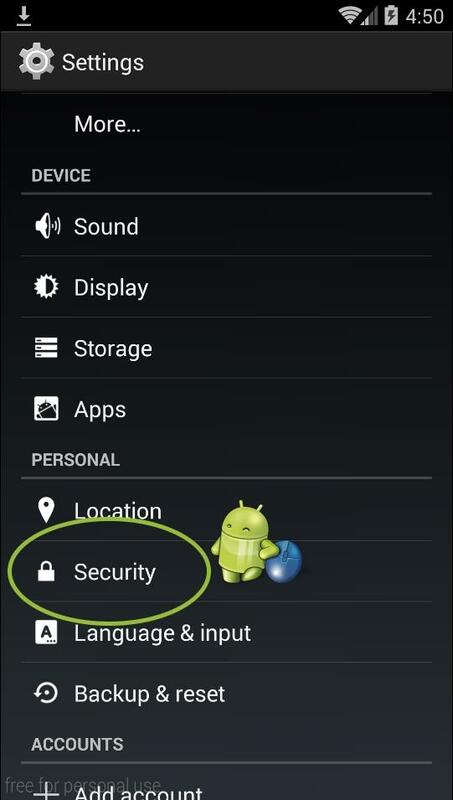 The security settings of the phone have to be changed. Check “Unknown Sources”. Then touch the Cloud Root APK file to install. Launch Cloud Root and touch "One click Root". 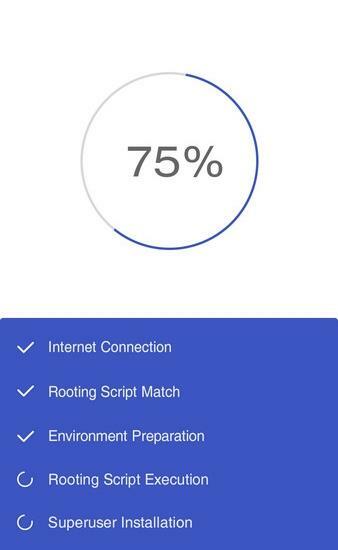 Make sure you have a stable internet connection during the rooting process. Success or Failure of the rooting session will be displayed to you. People who suffer from the shortcomings of Cloud Root may feel frustrated and become eager to find a much safer and effective solution to root. dr.fone - Root is a proven safe and effective rooting app for Android users. 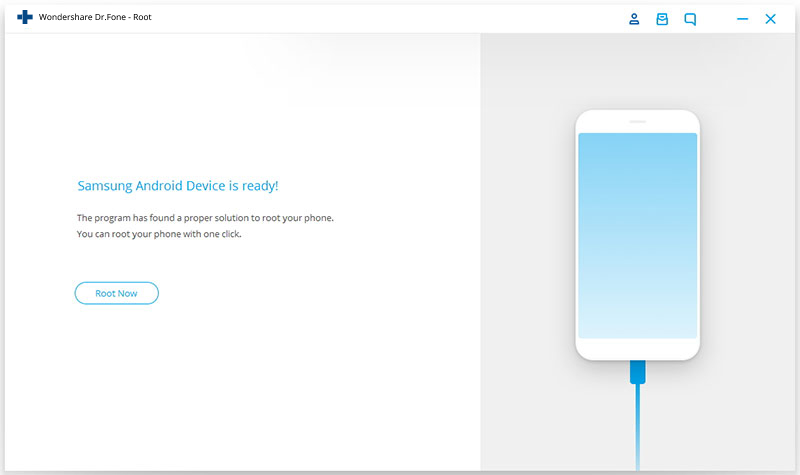 It is easy to use and helps Android users to root their Android device with the help of a Personal Computer (PC). It also has a clear website support system that makes using the app for rooting more reliable than the others. Download and install “dr.fone” app on your PC. Connect your Android device to your computer using a USB cable and ensure that “USB debugging” is enabled. Open the app and click on the “Root” option. 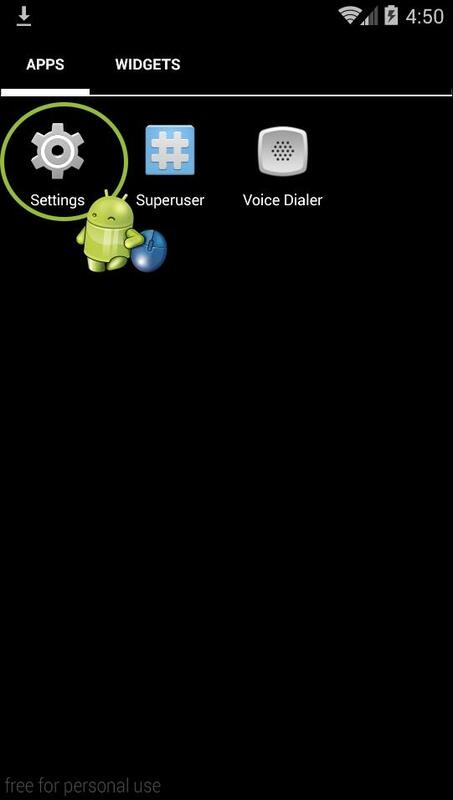 dr.fone - Root automatically recognizes the Android device. Then click "Start" in the following screen that is displayed. It will detect your phone to search for a proper rooting method. Click on "Root Now" option from the screen that appears. The rooting procedure will be successfully completed by following these simple steps. 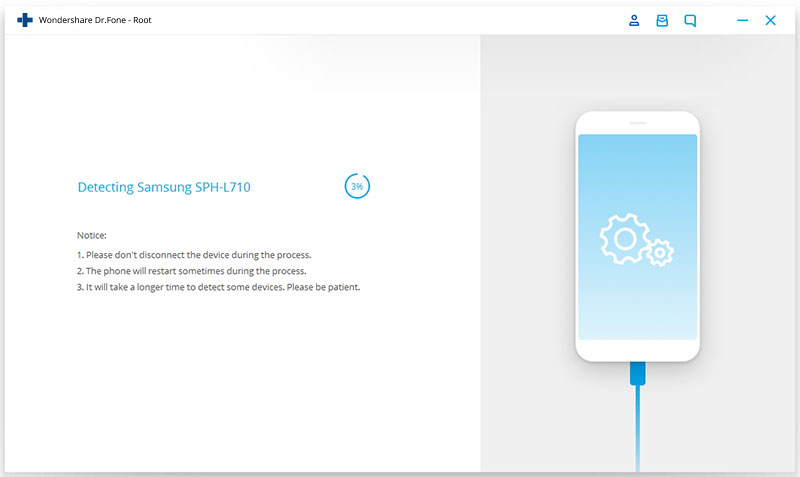 If you need to root your device, ensure you investigate the procedure exceptionally well, as it varies relying on the Android device. It is better you request expert advice from reliable sources or a tech-savvy individual to help you. This is to guarantee that you don't transform your device into a block. Introduce legitimate antivirus assurance for your Android device, even before rooting the device, to fight off malware contaminations. It's legitimate to root your telephone; be that as it may, in the event that you do it, your device gets straight out of guarantee. Let's assume you root your telephone and sometime after, you encounter a telephone breakdown – equipment or programming related. As a result of the Android rooting, the guarantee is not any more legitimate, and the producer won't cover the harms. 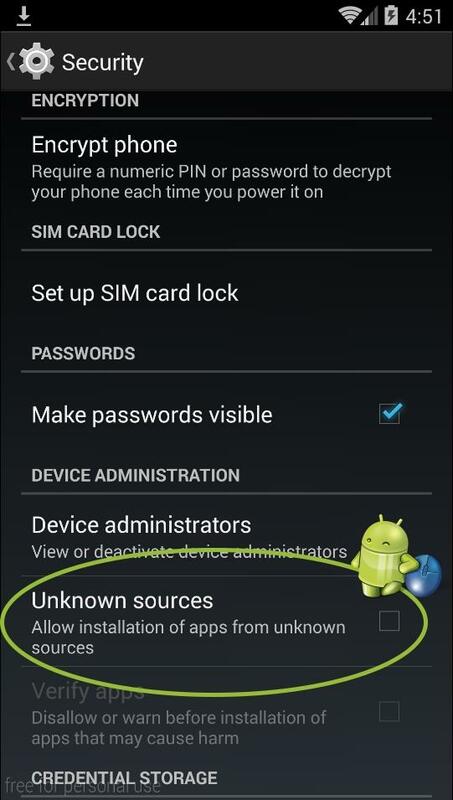 Rooting likewise involves going around the security limitations set up by the Android working framework. This implies worms, infections, spyware and trojans can contaminate the established Android programming if it's not secured by powerful versatile antivirus. There are a few ways these sorts of malware get on your telephone: drive-by downloads, harmful links, contaminated applications you download from illegitimate application stores. They assume control over your device and influence it to act behind the user's back: gather individual information, for example, passwords, usernames, visa details that you utilize while managing an account and shopping from your cell phone. This article tells you top 5 Android root file managers to help you root and get full access to manage your Android files. 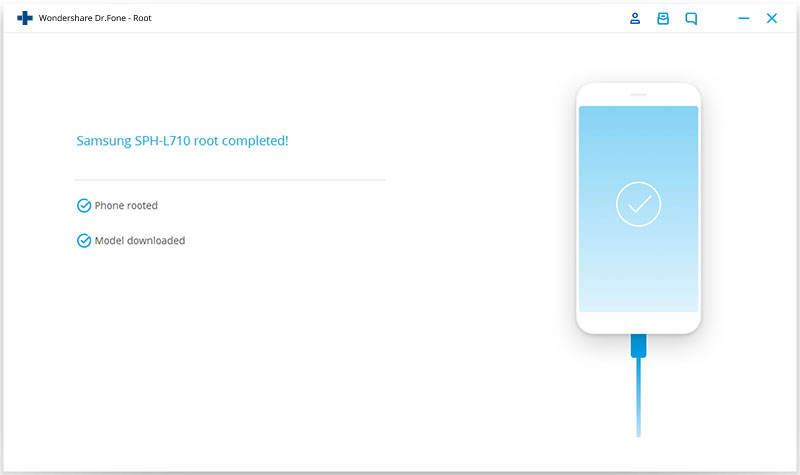 In this article we will talk about the one click root solution for ZTE Blade L3 using the dr.fone Wondershare's Android Root.